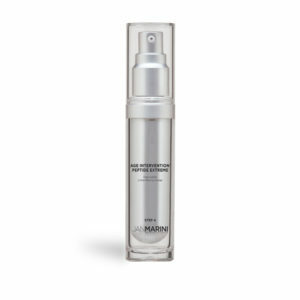 C-ESTA Cleansing Gel, containing DMAE, is a potent skin conditioner that produces a luxurious lather. 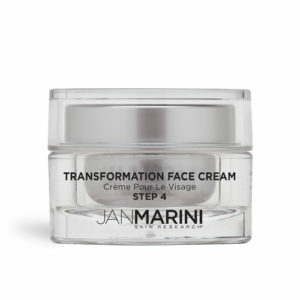 It is suitable for any skin type and results in a noticeably softer, smoother, more refined skin texture. 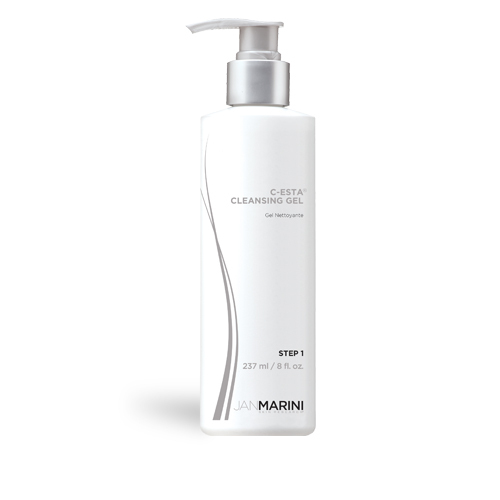 It is also an excellent foaming cleanser that is great for daily use and whenever cleansers containing glycolic acid may not be appropriate.